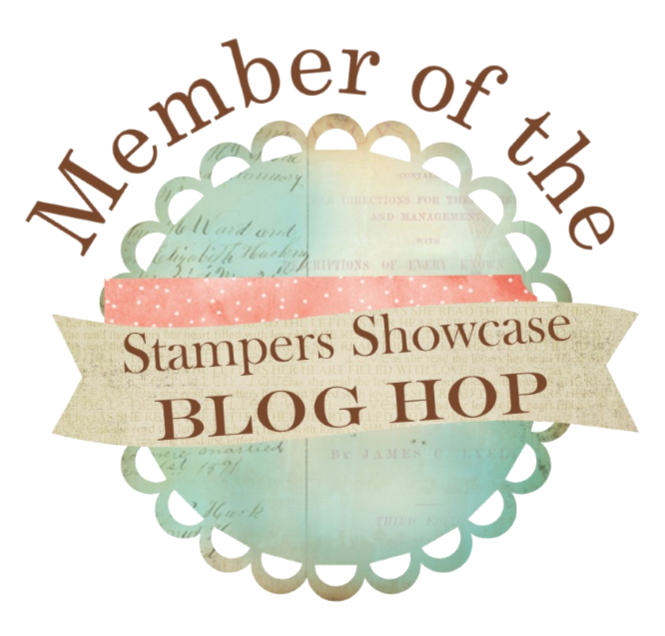 Welcome to our Alaska Achievers July Blog Hop. 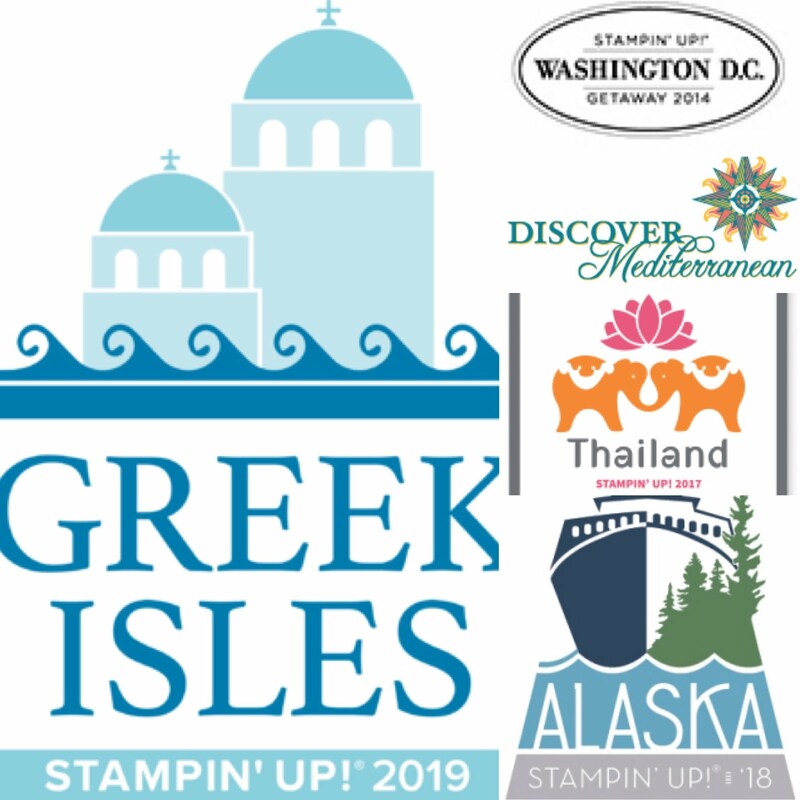 We are currently sailing the Inside Passage of Alaska on the Stampin' Up! Incentive Trip! 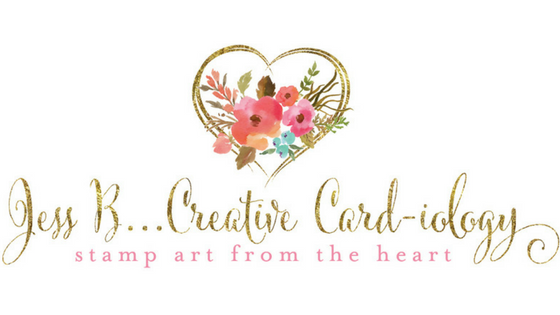 I designed this Center Step card to swap with other Stampin' Up! Demonstrators on the cruise. I thought the Peaceful Place Stamp Set was perfectly reminiscent of all the exploring we planned to do in Alaska. 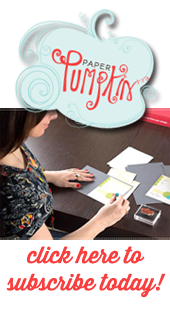 My cards were given the final approval from our Stampin' Kitty Ziggy! This is what my cards looked like all packed up and ready to be safely packed for the trip. Thank you for joining us for this amazing hop today! I know you are going to be inspired by what the other demonstrators have to share. 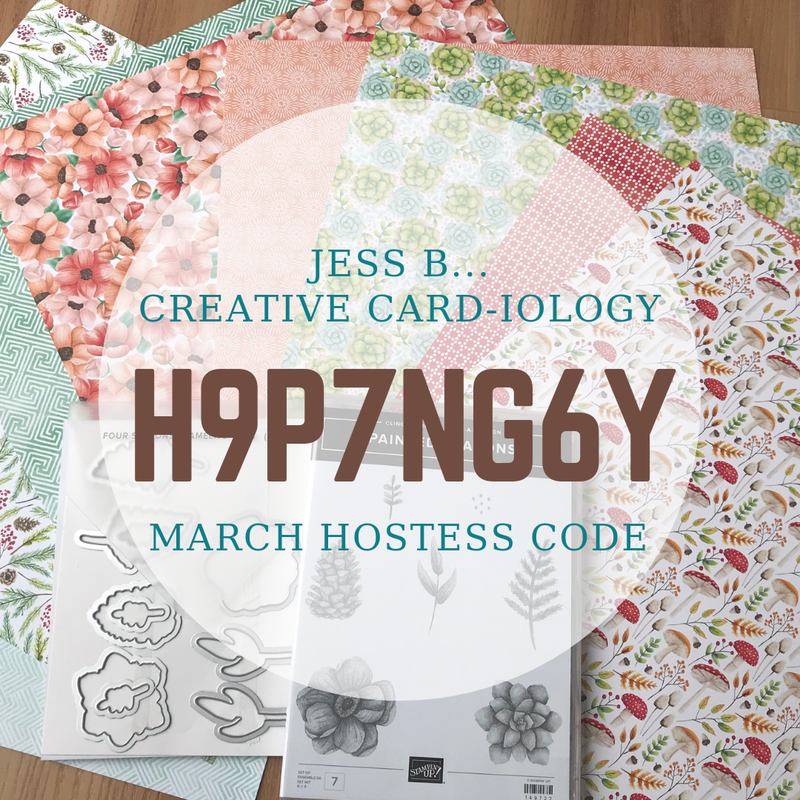 Remember, you are currently at my blog - www.jessbcreativecardiology.com. Check the list below to see who is up next!